Nuestro club de juegos es una solución para TELCOS con más de 50 juegos Unicorn. Incluye la categoría especial de 8 juegos con realidad aumentada. 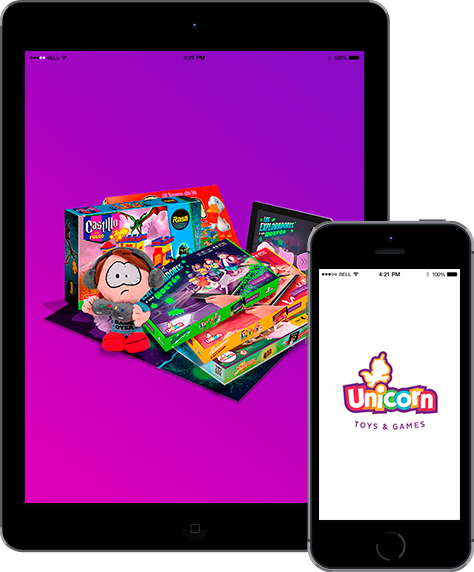 Our game club is a great solution for TELCOS with over 50 Unicorn games. It includes a special category with 8 augmented reality games. This is the complete gaming solution with a major digital value for mobile operators . The Club includes casual games and AR games that allow users to create a game setting anywhere. Club users also receive new content each week, personalized recommendations, and are able to compete for the highest club ranking. Our administration portal allows users to access statistics and conversion metrics.